My lovely guildmates affectionately (I hope!!) take the mickey that I am such a noob. They often have to help me out with explaining tactics – usually more than once – and where I should stand. Today we managed to one-shot all of MSV and first boss in HoF before our raid time came to an end and I didn’t die once! Yipee!! One, a sneaky southerner by the name of Zolu, suggested I write a blog post for other clueless people. I think it was in jest, but I’m calling him so, here it is. 4. 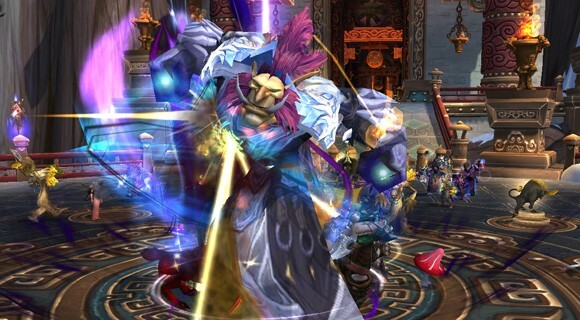 Remember to gem, enchant and reforge for your current spec – that extra 10k DPS might make all the difference! Phase 1: Stack in the middle and DPS boss. Our team alternates interrupts with a barrier to deal with the Epicentre Damage – if the Nullification Barrier is up (a big blue bubble)… get in it. Oh, and DPS the boss or you’ll be moaned at. Phase 2: Stack in the middle and DPS boss (see a trend here??). If you get the Wildfire Spark, run to the pre-designated spot and wait until it drops off you, then run and stack again. Don’t leave it in the middle, or you’ll end up fried. 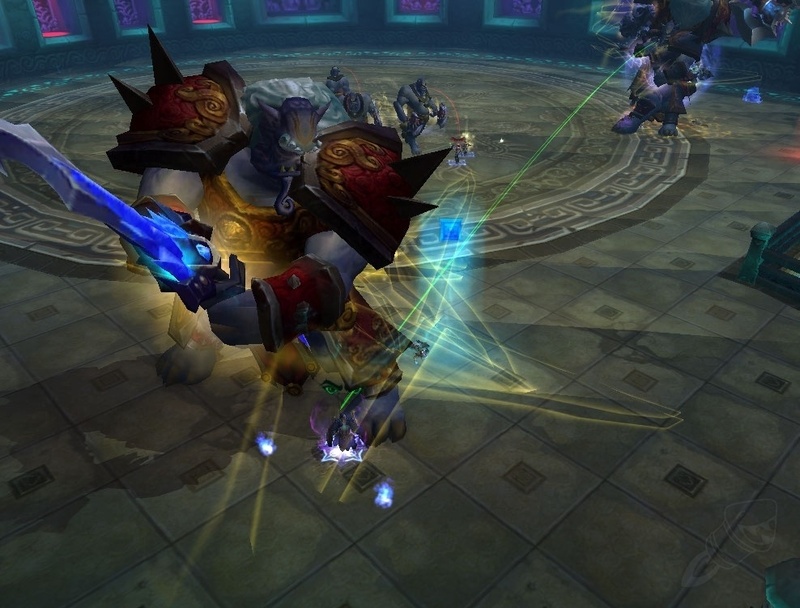 Remember to DPS the boss at all times…or you get moaned at. Fought on a circular dias… get inside!! For DPS this is pretty simple, yay. Stack to start and pop CDs. Spirit World: Once you’ve killed the totem, you become all transparent and spirit-y. You loose lots of health so don’t panic! Kill as many bad guys as possible whilst inside. You have 30seconds to do as much damage as possible whilst the healer heals you to full health. When the timer reaches 5 seconds, click the button in the middle of your screen to exit. If you don’t, you die. Then you get moaned at. Voodoo Dolls: a debuff causing damage. You can’t enter the spirit world whilst you have this. Finally… at 20% pop all CDs and burn the boss down as he enrages and hope you don’t die in the process. These guys are fun! Fought on a (yep!) circular platform. Four mini-bosses activate one at a time. Each boss killed grants one of his abilities to the current one…woopee. Meng the Demented: “Maddening Shout” is the ability to watch out for – he, literally, makes you crazy. Stack up and AOE to stop the damage. Subetai the Swift: spread out for this, but not too far. “Pillage” will see him charging at a specified person, so move out the way. “Volley of Arrows” causes lots of damage in front of him (they’re obvious and come flying at your face!) so move out the way. “Pinning Arrow” traps someone so free them before they die. Zian of the Endless Shadow: this guy is basically a game of avoiding all the stuff on the ground, avoiding the flanking orders and killing the purple floating skulls that attach themselves to someone. If you’re lucky enough to have the skull, do everyone a favour and take it away from the raid? That way, you won’t cause them damage too. 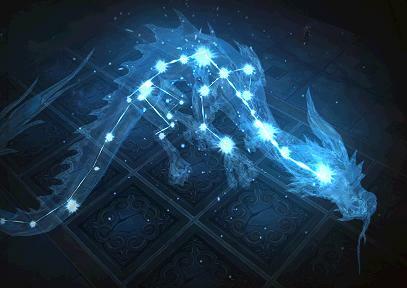 The awesome floaty dragon thing – the one you need lots of DPS for. Oh, it’s fought on a circular platform…just incase you were wondering. Phase 1: stack inside the platform so you become a pretty constallation and DPS the boss. Reset the “Overcharged” stacks (by stepping off the platform) when you hit 6. Or… let DBM remind you you’re about to “OVERLOAD!” if you live on the wild side. When the add spawns, kill it. Just before you do, reset your stacks or you get one-shotted and die. Phase 2: at 85%. Raid Leader will yell GET TO YOUR POST. Well, ours usually adds “biatch” or some similar compliment, but you get the idea! “Draw Power” is cast so DPS the orb attached to your pillar before it hits it. This gives a buff to increase damage. It also makes the damn things come quicker. 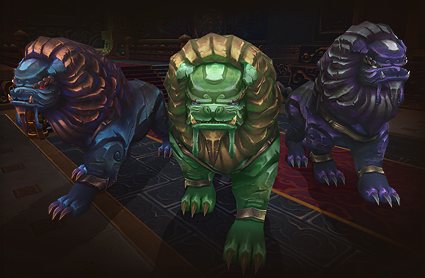 In between each Draw Power, DPS the boss or you won’t manage the enrage timer! Try for 4 or 5. Phase 3: this happens when an orb reaches the power. Get off the platform or you die and get shouted at. Our guild fines you 100g if you die here. Ahem, I owe them a LOT… Anyway, the post you’re assigned to will power up – so kill it. Help your team kill theirs (if needed! ), then get back to the console. Kill the adds. Phase 4: after a second phase 3, everyone hops into the middle, pops all CDs and hope the healers don’t go OOM. You can’t reset your stacks as the outer ring is a death trap, so self heal and get him down. Depending on your guild’s tacts, you either kill the adds or kill the boss. Or, throw hell to the wind and do both. After 90 seconds, the bosses will spawn (they have a shared health, don’t panic!) and tanked opposite sides of the – you guessed it – circular dias. Avoid the crap on the ground, kill the adds, kill the boss. Simples. Don’t stand in the stuff on the floor! If you’re meant to be stacking… STACK. 7. You will – most likely – never die as much as I do! 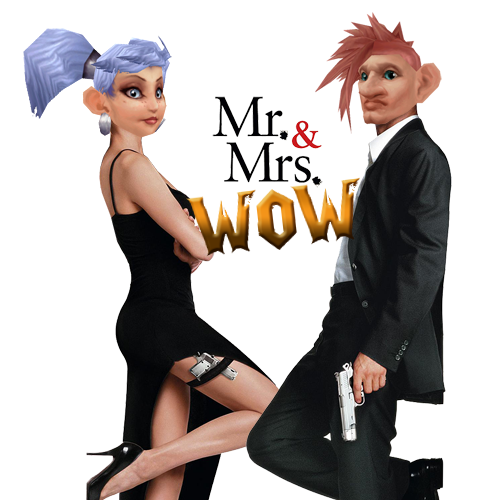 Good luck, and happy raiding.